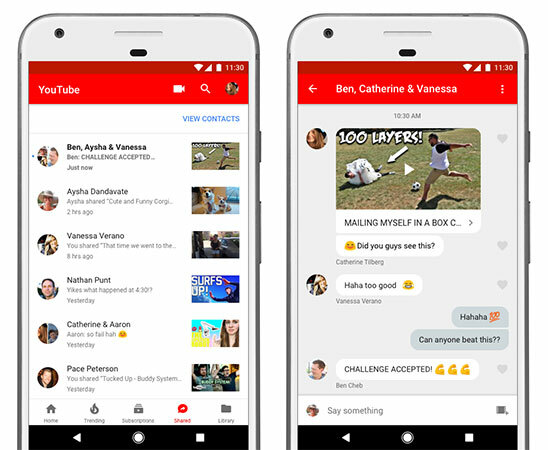 YouTube intends to promote social interaction among friends like ‘chats around a water cooler’ with the new YouTube in-app messaging and sharing feature! 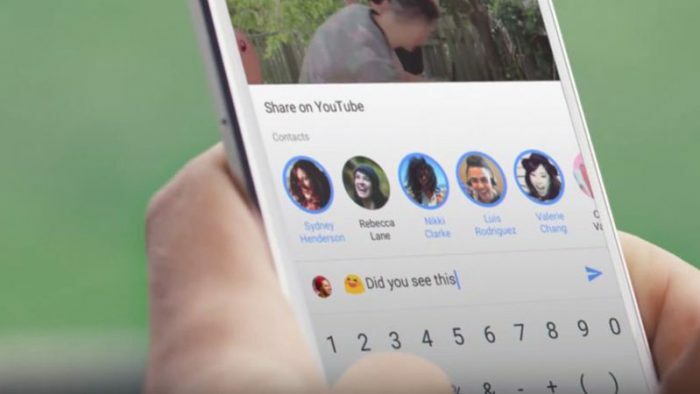 It is a move towards simplifying social interaction on YouTube itself, eliminating the possibility of their audience sharing a YouTube video on an external platform such as WhatsApp, Messenger, Twitter or Facebook. 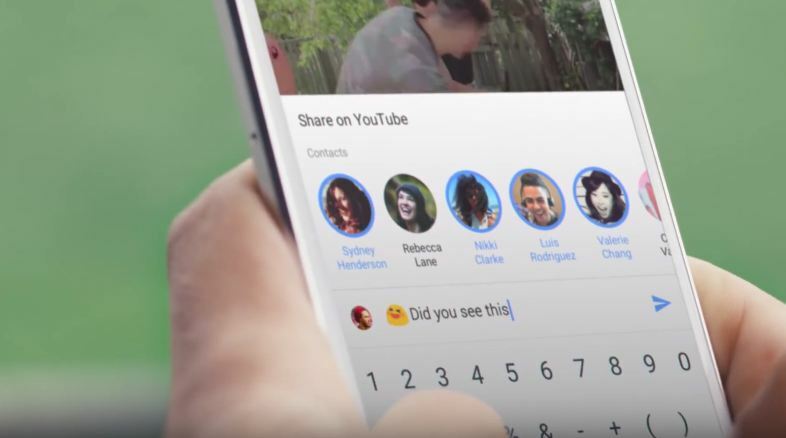 The YouTube in-app messaging and sharing feature has been in the pipeline for quite a while now. So if you watch a video that you absolutely must share with your friends or family, it is now possible within the YouTube ecosystem itself. 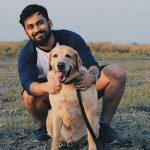 Not just sharing, you can also chat, share more videos in the thread and add more people to the conversation. If you tap on the share button, the first thing you will see today onwards, is an option to ‘Share on Youtube’, and below that, you will see the usual options that you are used to. You can tap on the names of all your friends that you wish to share the video with, and when you hit Send, YouTube will create a group chat of sorts among all the friends you selected. If you share it with one person, you can always add more people to the chat. The maximum limit for adding friends to a group is 30. What acts as its USP is that users can watch the video and chat, at the same time! 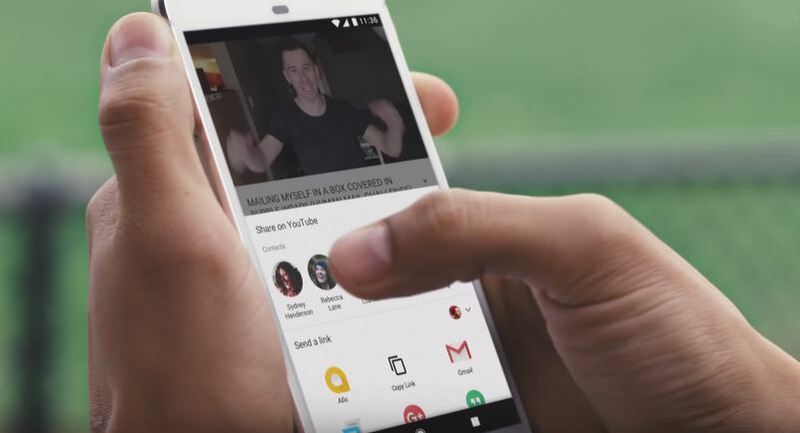 “These shared videos all live in a brand new tab on your YouTube mobile app, making it easier than ever to catch up on videos your friends have shared or to show them a few of your own favorites.” writes Benoît de Boursetty, Product Manager at YouTube. Although there is no way to block messages from unknown or unwanted sources, it could be a part of the next update since it appears to be one of the more obvious shortcomings. YouTube in-app messaging and sharing will now be available to iOS and Android users all over the world starting today.